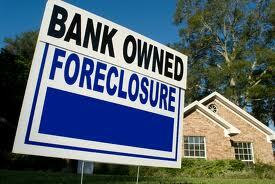 “Distressed properties” are properties facing foreclosure or foreclosed lands that have recently been acquired by a lender. Foreclosures are often priced below the market, since below market pricing can often make distressed properties more attractive to the buyer. However, distressed properties can also mean heightened hesitance and contingency. Realtors are licensed officials who are trained to assist buyers in purchasing all kinds of property. Because distressed properties either involve the consent of a lender, third party, or the property owned by a lender as the result of a foreclosure, it can be extremely daunting. Supplementary planning and preparation should be discussed with a realtor if the buyer is considering purchasing a distressed property.